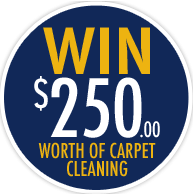 Before you replace your old worn-out carpet, STOP! Imagine all the flooring possibilities! No longer do you have to battle with run-down and stained carpet. Flooring options are unlimited and can completely transform your home from drab to on trend with little cost. This is just one benefit of carpet tiles.